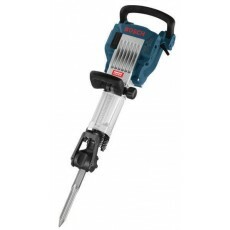 Breakers are designed to demolish concrete, slabs and other similar materials. When compared to their smaller sibling the demolition hammer, they are more powerful and are designed to tackle very heavy-duty work. Another key difference between a breaker and a demolition hammer is that a breaker is normally designed to be held vertically and upright, at 90 degrees to the material, with the chisel end of the tool pointing towards the floor. 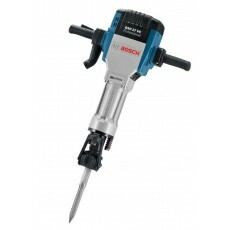 The key consideration when choosing a breaker is the shank size of the chisel or point bit.